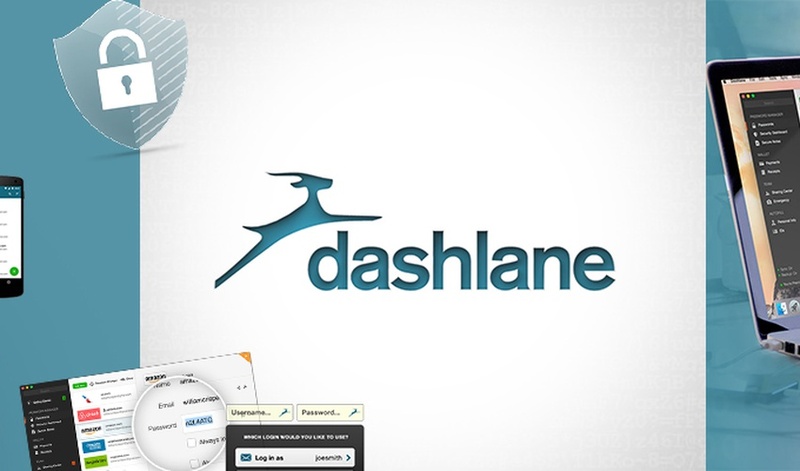 Normally $40, we got you access to Dashlane Premium absolutely free! Raise your hand if you're still entering in your passwords manually. If your hand is up, we need to chat. Dashlane is a killer password manager that automatically inputs your password for you on any site! On any device you're on! Sync accross PC, Mac, Browser, iOS, and Android apps. Web access and backup of all passwords. Iron-clad security: local only encryption and storage. Cloud enabled Password Manager and Digital Wallet. 12 months of Dashlane Premium. Well, for starters, you save hours of your life (never click "forgot my password" again). Second, security. 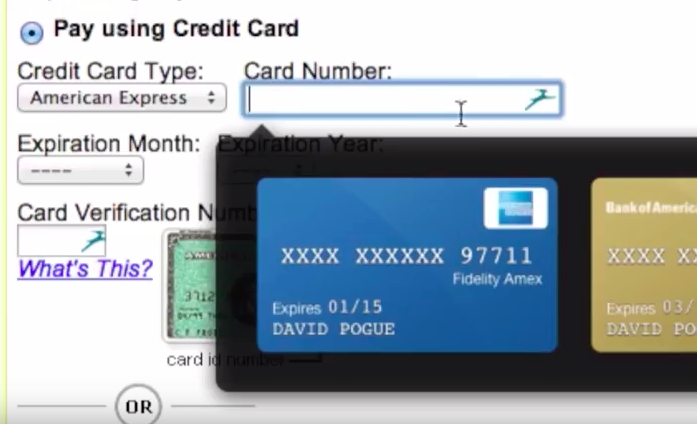 Each password can be unique and complex because Dashlane is doing all of the remembering for you. Lastly, convenience. Share your passwords with employees, virtual assistants, and even loved ones in an emergency (Anton, please wipe my browser history if I overdose on tacos). Now if you wanted to try Dashlane, you could absolutely free, but if you want Premium features like sync to unlimited devices (like mobile iOS and Android), that will cost you $40/year. But today, any new users get 12 months of premium access - 100% free! Dashlane is better than other password managers (or even browser autofill), because the interface is super slick, the security is unmatched, and the credit card manager is best in class. They even have a super-easy import feature if you're coming from another password manager platform! Just a few clicks and all of your login information is transferred and ready to use. Switching to Dashlane with auto-login feels like upgrading from VHS to DVD. Once you try it, you'll never switch back. Normally, access to Dashlane Premium and all of the advanced features would cost you $40. Instead, in this AppSumo exclusive promotion, any new users can get 12 months of Dashlane Premium 100% free!